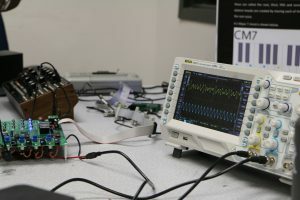 Studies in this field are related to the transmission, creation, manipulation, and understanding of signals and systems. Signal processing looks to take data from a wide variety of sources (speech, audio, images, video, radar, sensor networks) and transform it into useable pieces. Communication systems are designed to transmit information while minimizing the corruptive effects of noise and interference.